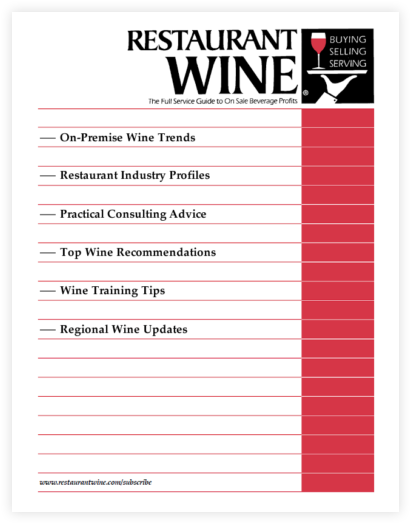 Below is a summary of Restaurant Wine magazine issue #112, published in March/April 2006. This issue is available for purchase online by clicking “Add to Cart” below. This prominent New York restaurant is known for its seasonal approach to its wine program, which changes the majority of its selections every three months, from glass to bottled wines. But this is only the beginning — the restaurant also features an informative, creative wine list and wine dinners that go well beyond the norm. Meet Nate Ready (sommelier at Frasca Food and Wine, Boulder, Colorado) and Doug Krenik (Rocky Mountain regional manager for Rosenthal Wine Merchant), the latest American Master Sommeliers. 152 wines, including leading Chardonnays, Pinot Noirs, Zinfandels, and Syrahs from Russian River Valley. 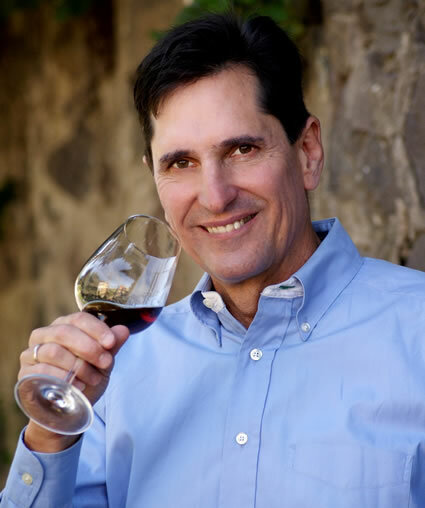 Other recommendations include an exceptional Napa Valley Chardonnay (one of the best we’ve ever tasted); excellent Pinot Gris/Grigios from California, Oregon, and Washington State; wonderful California Sauvignon Blancs; and fine Australian Rieslings, Shirazs, Cabernets, and Merlots, among others.